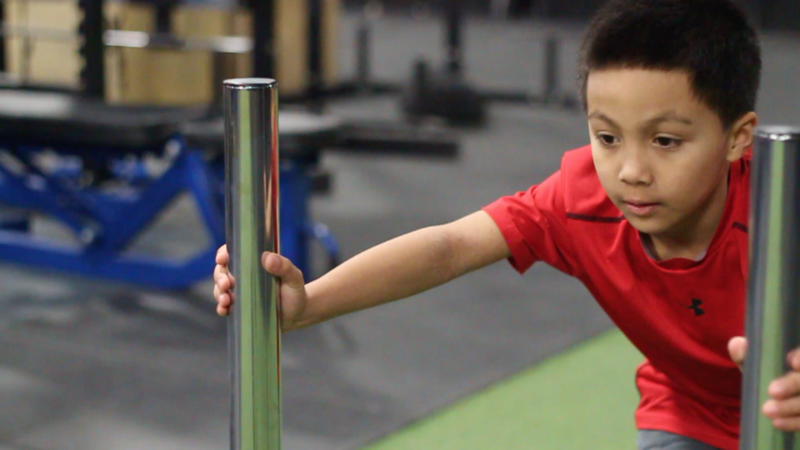 During these formative years, the body is primed for new information and ready to ingrain new movement patterns. 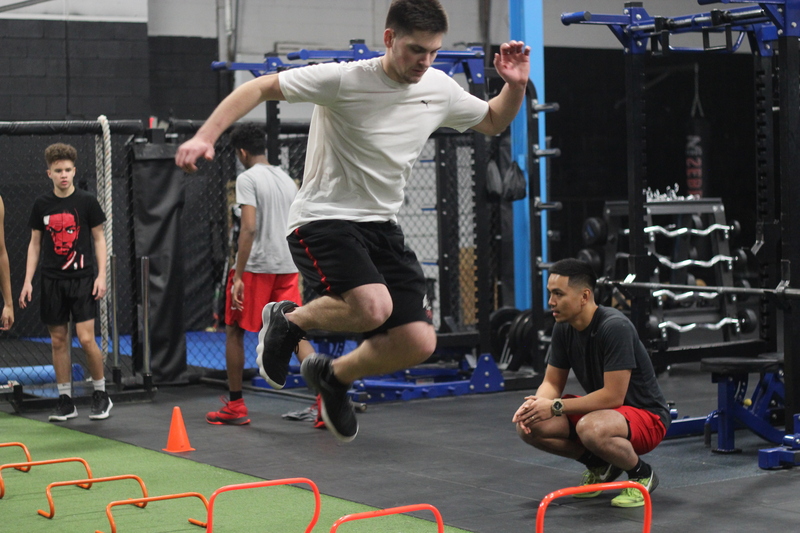 Athletes will be introduced to and create foundations of overall athleticism in a fun, positive and high-success environment. 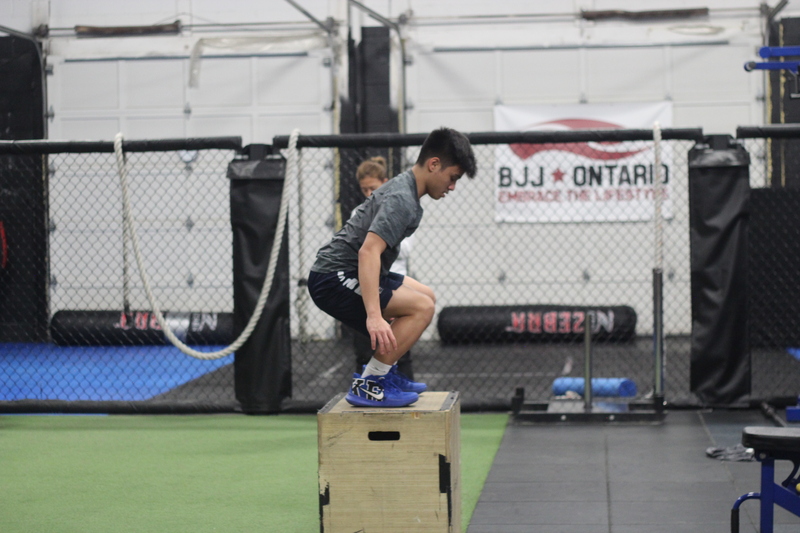 Developing these skills are vital in establishing a child’s athletic foundation for improved performance, injury prevention, and long-term enjoyment of sports participation. 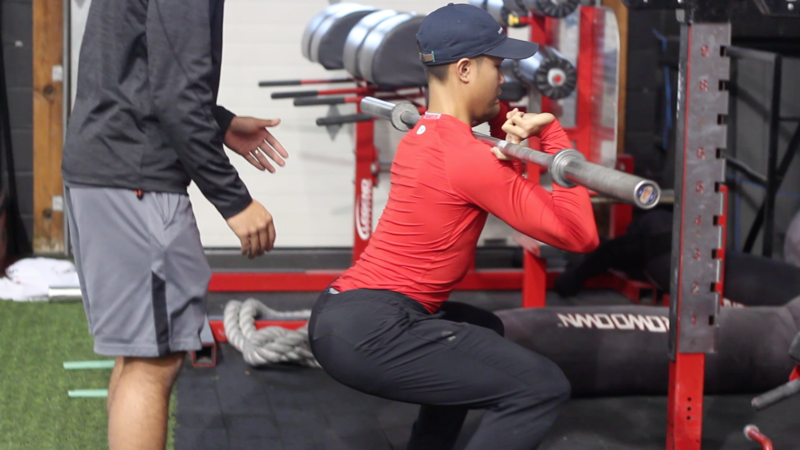 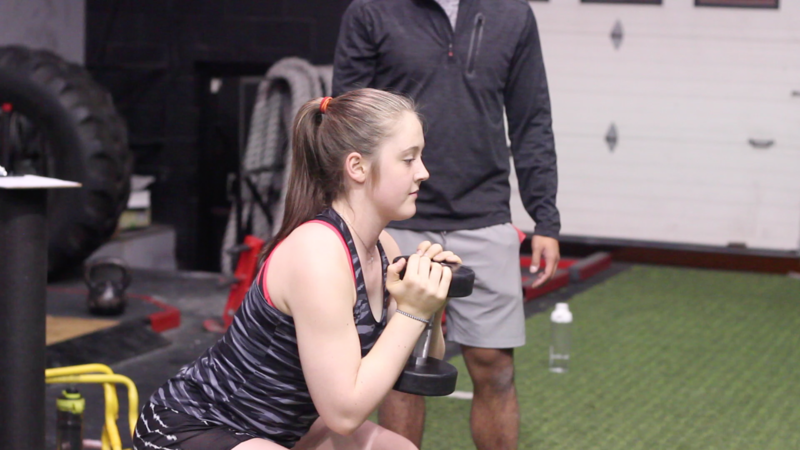 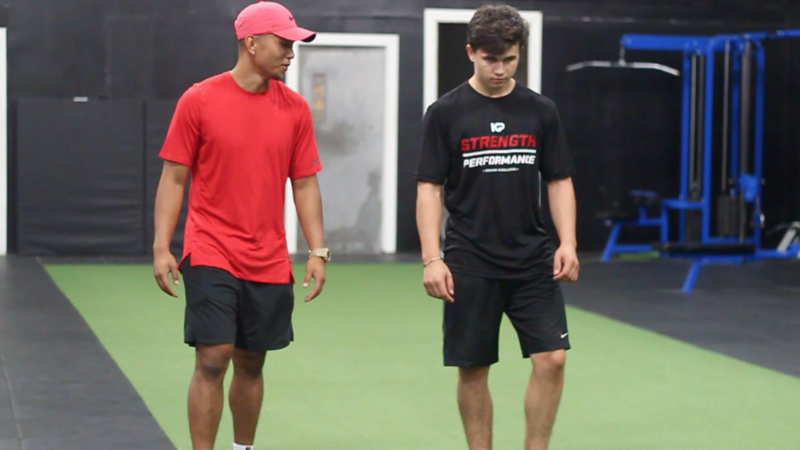 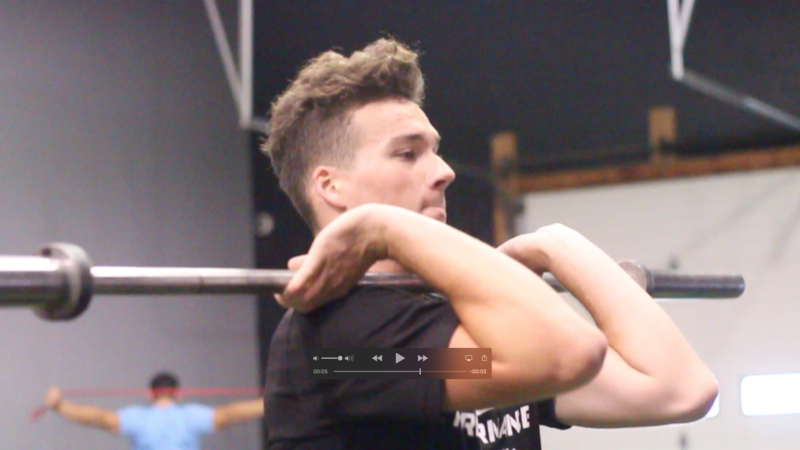 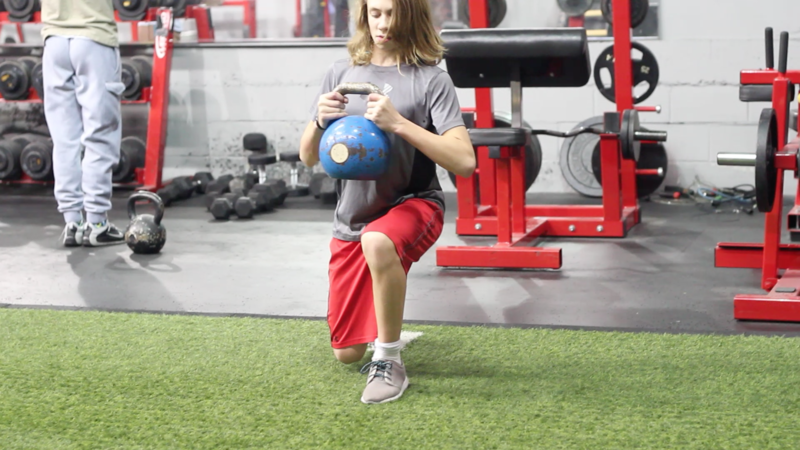 Building on the fundamentals developed in the Youth Program, in the Advanced Program athletes will develop neuromuscular patterns and apply those learnings towards athletic skill application.